Description: Omnistar Tell-a-Friend Software is a web-based PHP web site promotion software used by web designers and webmasters worldwide as their viral marketing software. The software can automate your entire viral marketing to allow you to increase profits through our automatic viral marketing capabilities. 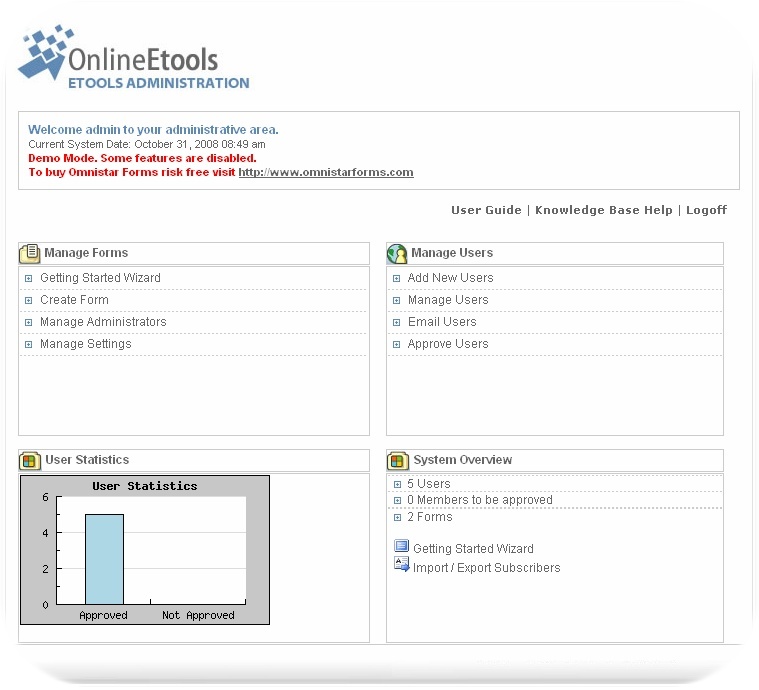 Our refer a friend software does not require any special plug-ins. 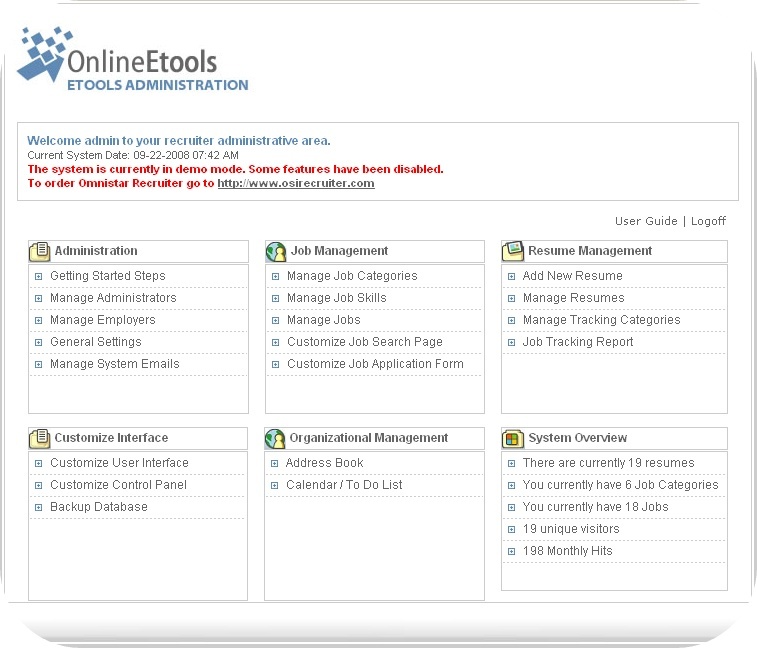 Our software is already used by thousands of small businesses and organizations. 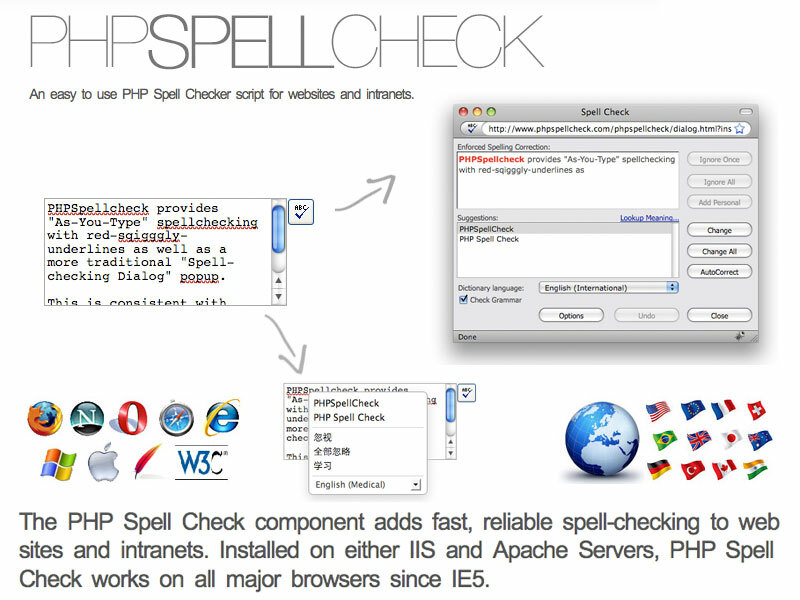 Description: The PHP Spell Check component from http://www.phpspellcheck.com adds fast, reliable spell-checking to web sites and intranets. 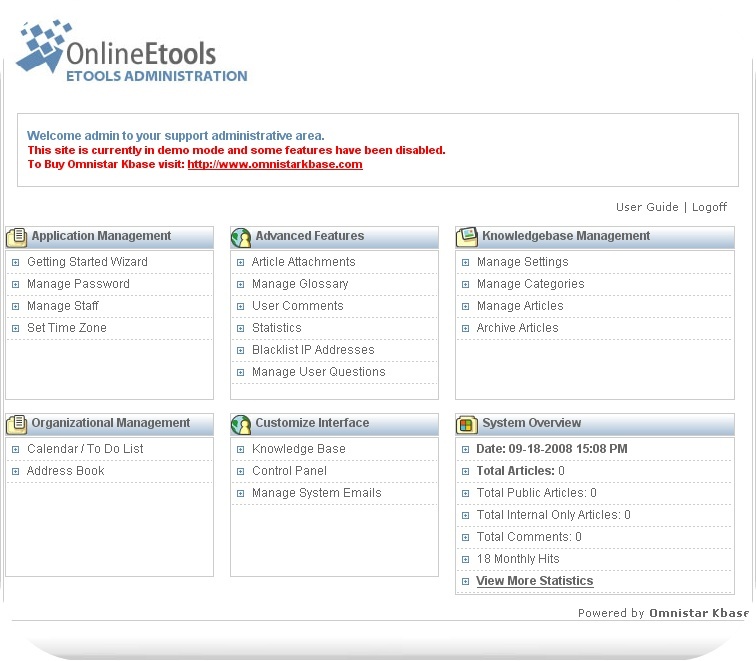 Installed on either IIS and Apache Servers, it works on all major modern web browsers.